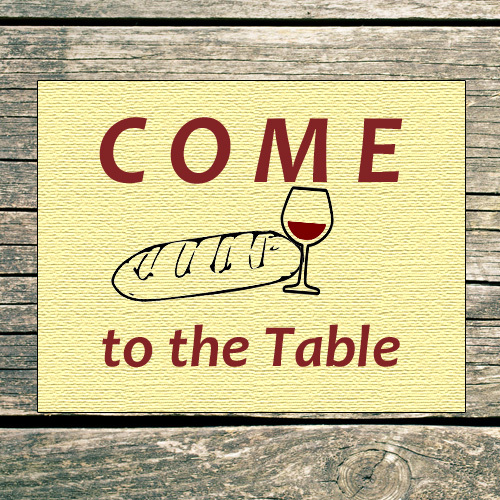 Our next Come to the Table bible study will be on Wednesday January 16th. We’ll hear the song by Matthew West “Power of a Prayer”, and then go through 2 bible passages, Matthew 6:5-8 and Romans 8:26-27. Please join us for this FREE, family-friendly and lively Bible study format. Dinner will be served at 6 PM, followed by Bible Study at 6:30 PM. Please call the church office at 636-227-1227 or Julie Nguyen at 636-386-5634 with any questions or to RSVP. Or register by filling out the form below.